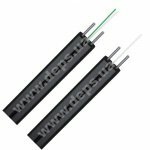 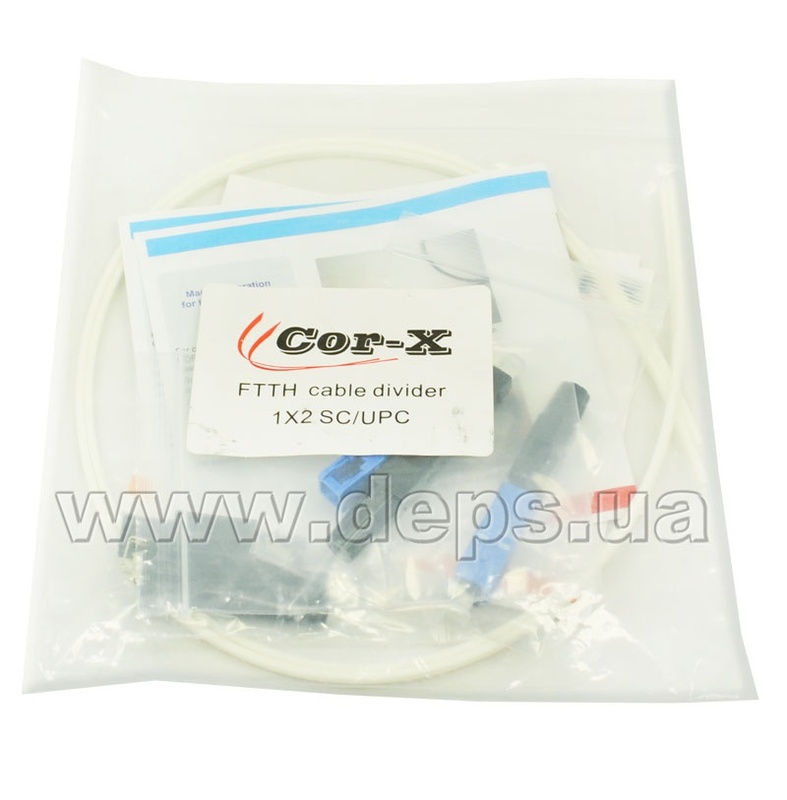 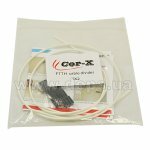 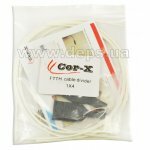 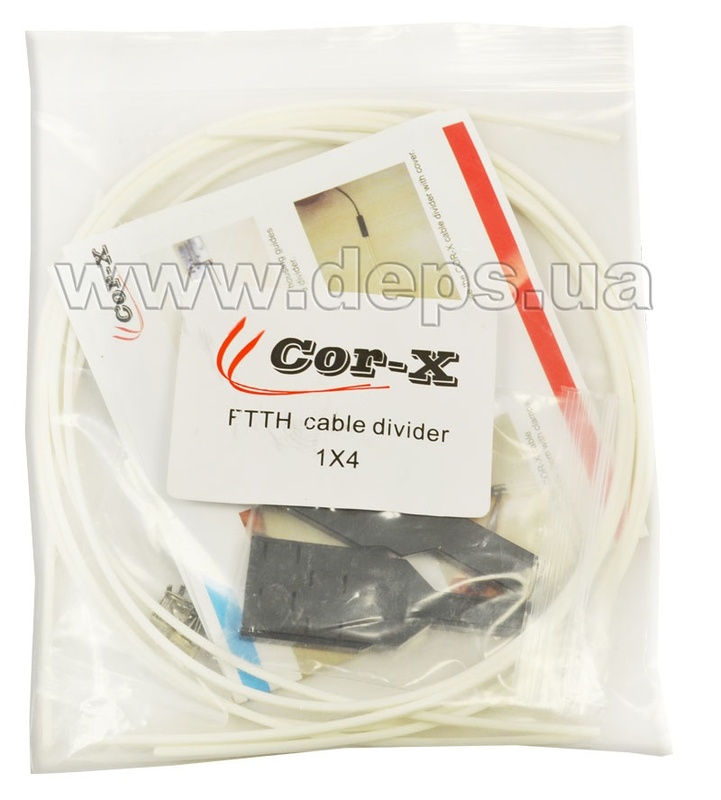 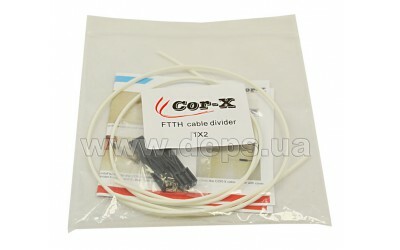 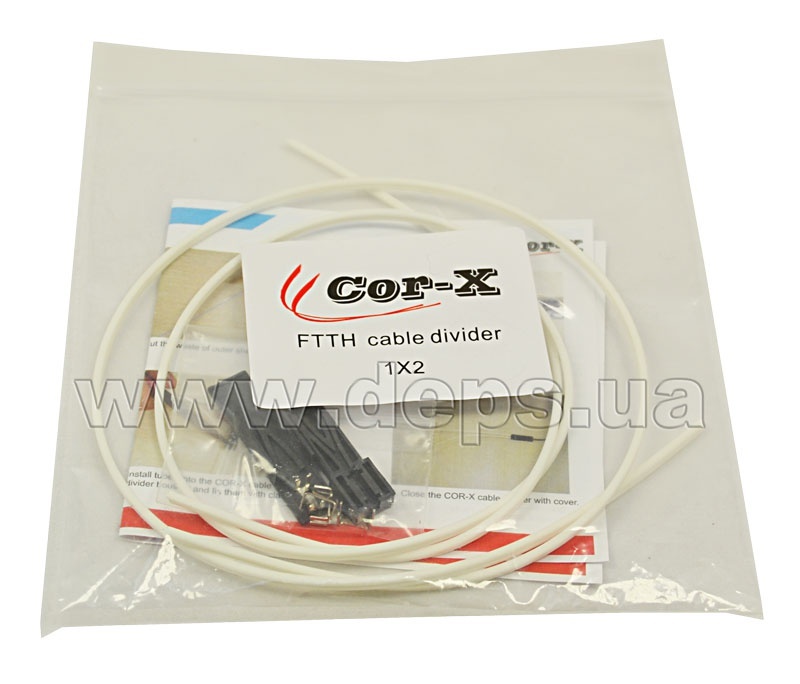 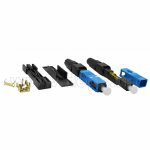 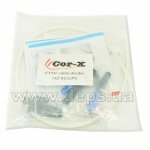 The use of Cor-X SC/UPC-FTTH fast connectors with FinMark dividers allows high cable performance and ensures reliable connection. 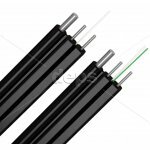 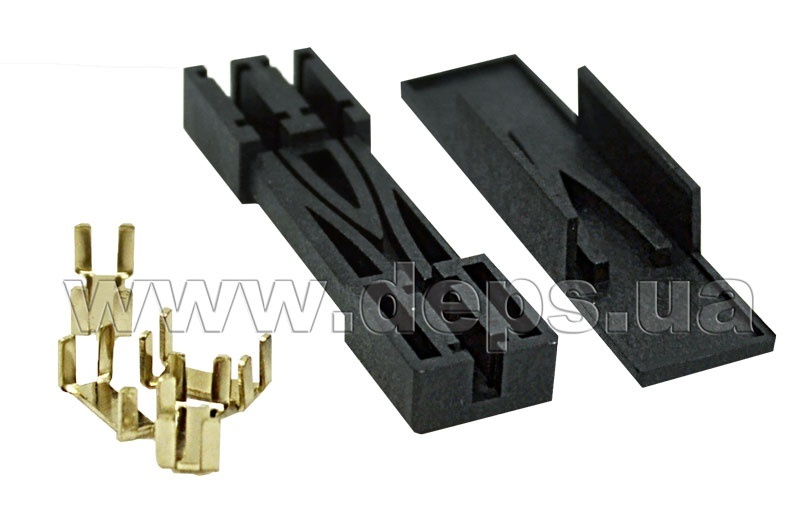 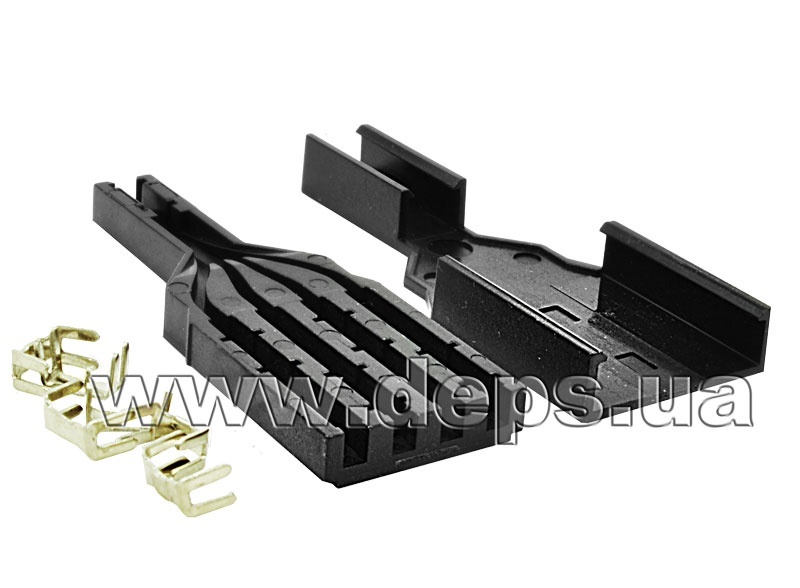 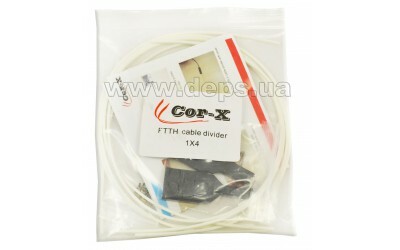 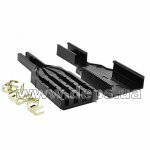 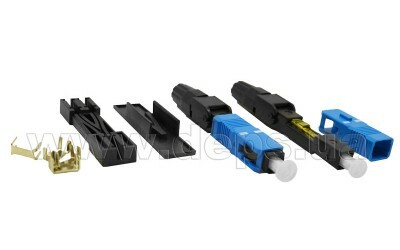 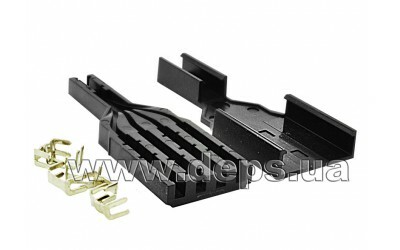 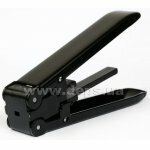 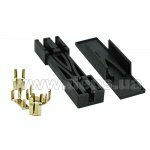 Divider set includes plastic divider with 2 or 4 fiber outputs. 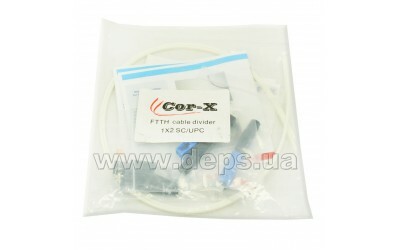 It also can include SC/UPC-FTTH-02 fast connectors.